This was an awesome week for In My Mailbox, a weekly meme hosted by The Story Siren. Check her site out to see what everyone got this week! 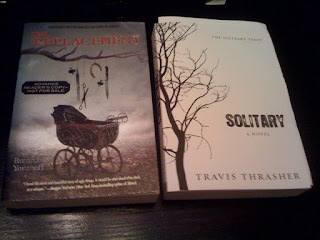 The Replacement and Solitary from their respective publishers (Penguin's Razorbill Imprint and David C Cook). 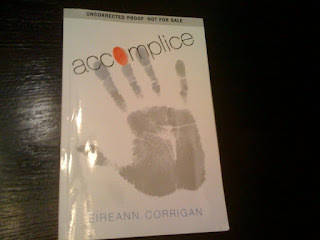 If you're interested check out the links provided - both have book trailers and some other fun info. Awesome right? That's not the best - a signed copy of Linger is on its way to my house as we speak. Next week's IMM will be featuring one of my online besties - Tameka, who you may remember inspired some poetry earlier in the week by being her awesome self. 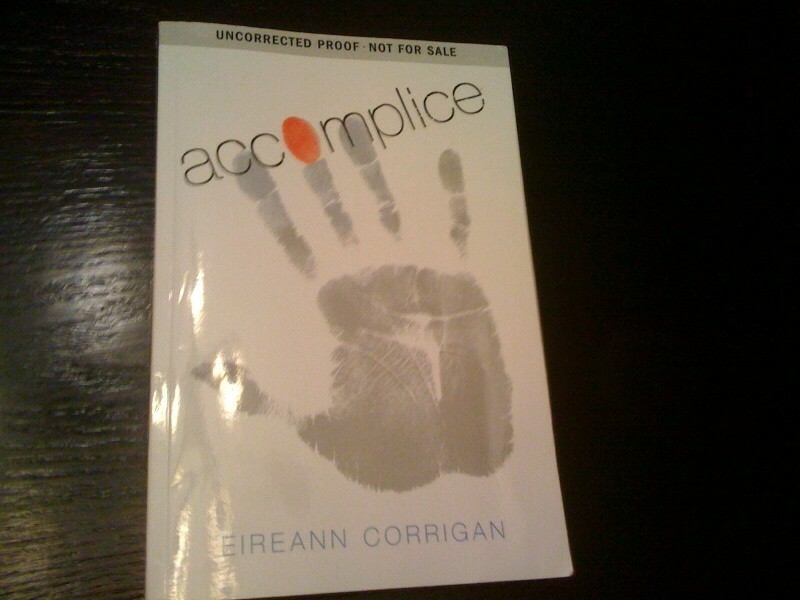 Reviews of The Langoliers, Accomplice, and whatever else I feel like reading. I have The Passage and Backseat Saints from the library, so maybe one of those. Tomorrow I have an awesome post planned that will involve controversy...Roman Polanski...Stephen King...and ultra-conservative Christianity. Good hm? I'd write it right now buy my sleepy pills are kicking and I'm possibly losing coherent though processes. But it's gonna be awesome! The Replacement looks awesome, I can't wait to read it! :) Hope you enjoy them all!